I wanted to help her explore the world of buildings (and dollhouses), so I tried out a framework for helping any child explore a job that they’re interested in. Sometimes you don’t know what your passion in life is until you read about it for the first time, talk to those who do it for a living, and have the chance to explore it. It’s no coincidence that the name of my blog is Read! Talk! Explore! – a useful framework to learn about any topic, especially a future career. Read: Books are a never ending source of knowledge and fun when it comes to introducing any career to a child. You can find books organized by topic at Start with a Book. Talk: Have your child talk to someone who actually has the job your child is interested in. Interviewing is a fun way to learn about what someone does. Explore: Visit a site related to what your child is interested in. For example, we went to the National Building Museum here in Washington, D.C. Find a toy or activity that gives your child a hands-on opportunity to explore. Let’s get started – what do architects do? 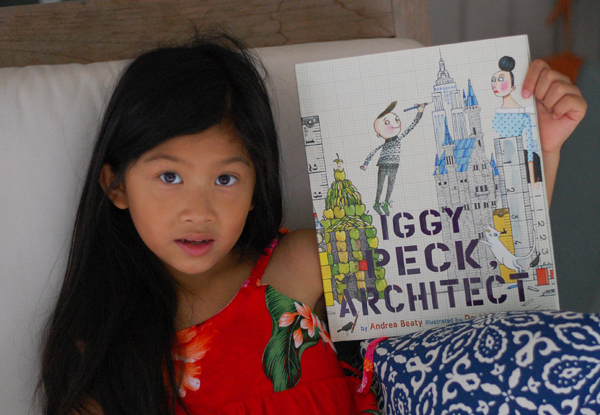 Read: A great book that introduced Addie to being an architect was Iggy Peck, Architect. Build, Dogs, Build was another fun read that my four-year-old thoroughly enjoyed. We explored other books such as How a House is Built to learn some of the technical aspects of being an architect. You can find many other books about architecture at Start with a Book’s Builders and Buildings. What do architects do? What do you do at work each day? What is your favorite part of being an architect? What is the hardest part of being an architect? What buildings have you helped design and build? 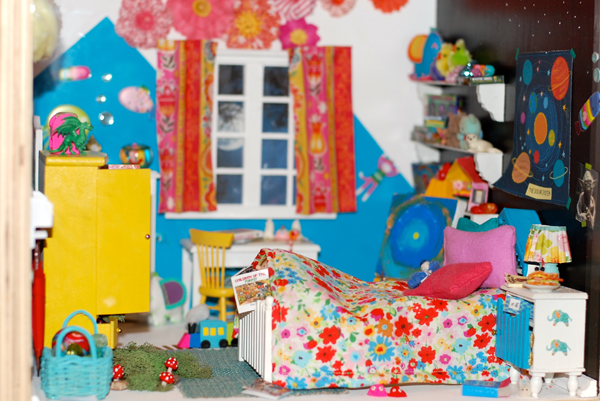 Addie came up with her own question: Do architects build dollhouses? 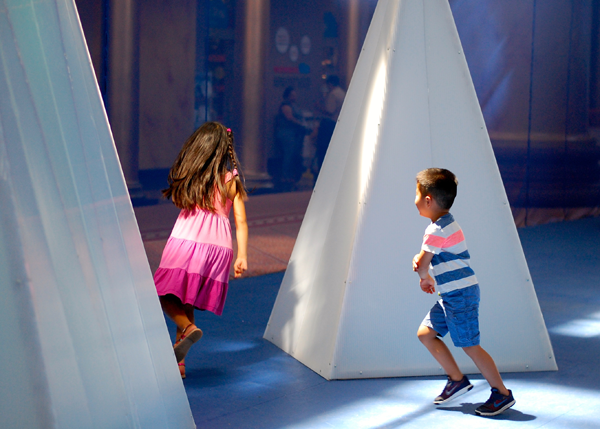 Explore: I took the kids to the National Building Museum, a very kid friendly museum with a number of interactive exhibits and wonderful gift store. The National Building Museum tells the stories of architecture, engineering and design, making it a perfect destination for us. The kids absolutely loved the iceberg exhibit, which is there until September 5, 2016. The exhibit is one that the kids can run around in and explore. They loved the iceberg shaped sandbag pillows that they could slide across the floor, pile on top of each other, jump into, and build into whatever they imagined. 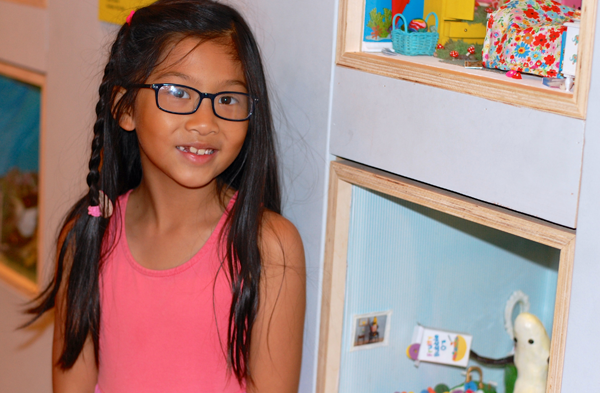 In the dollhouse and home exhibits, Addie “oohed and aahed” her way through a visual journey of dollhouses and homes built by various artists and architects. She also learned about famous architects such as Frank Lloyd Wright, and how homes and buildings are built and have evolved. We stopped by the gift store on the way out, and left with the Patterns of Frank Lloyd Wright construction set that the kids started building with immediately when they got home. 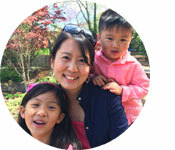 When I thought about who Addie could interview to learn more about being an architect, I realized there are lots of friends within my own network my kids can talk to about all different types of jobs. Something surprising Addie learned from her interview was that many architects spend more time working with clients and coordinating between different people such as contractors, engineers, etc., than actually designing buildings. This is a good example of why it’s important to help your child understand both the fun and realities of any job. While we went to a museum to explore architecture, just walking around a neighborhood or city street is already an eye-opening opportunity to see different types of architecture. Simply taking the time to stop and observe with your child, listen to them, and ask and answer questions is enough to explore just about any topic. Have fun reading, talking and exploring with your kids! It’s never too early for your child to explore different careers they may embark on and embrace throughout their lives. Iggy Peck started when he was two.